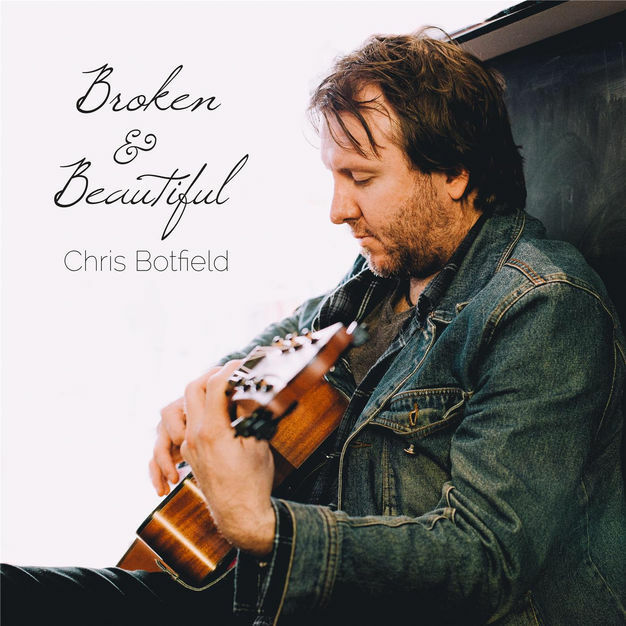 Chris Botfield began playing and writing music since picking up his cousins plastic instrument and writing his first song when he was 12 years old. After a solid ten years of honing his craft in various outfits on the Central Coast of NSW, – and moving to a more ‘professional’ guitar – Chris began the process of recording his debut EP ‘In Colour Dream,’ releasing it under the name Christopher Stuart in 2010. 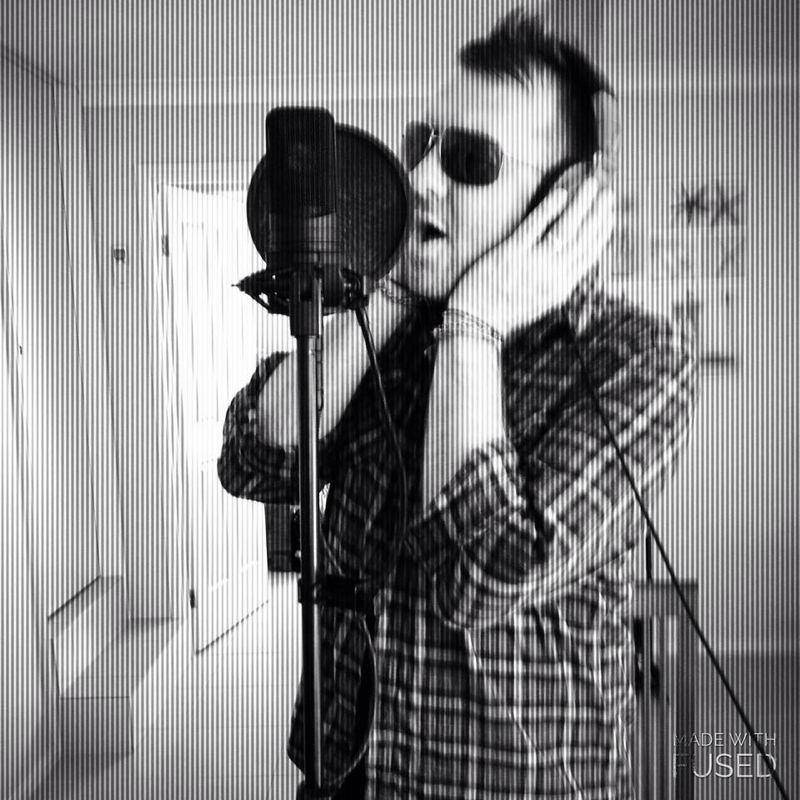 Five years on came his debut full length album ‘Broken & Beautiful, produced by Richard Eland and recorded in 4 days. As a father of three AND one of modern society’s most valuable resources – a primary school teacher – Chris continues to work his music into his everyday life as he draws on experiences and adventures for his next enduring project.